The Community Call Center Physician Referral Line can help connect you to a primary care physician or a physician specialist. 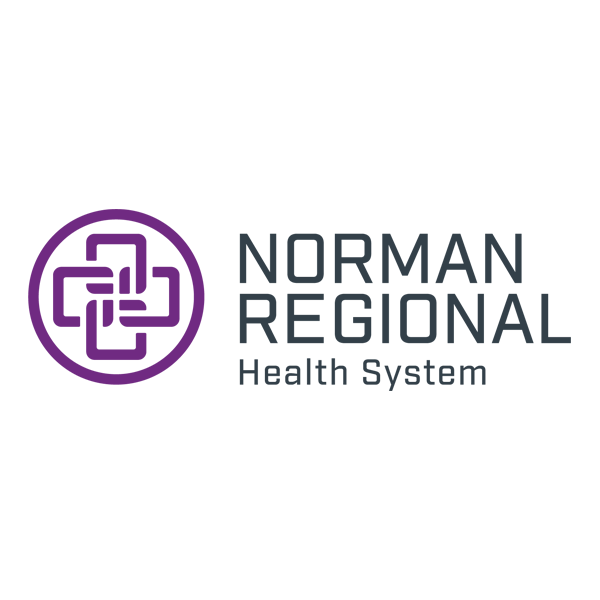 The Norman Regional Hospital Speakers Bureau offers free educational presentations for all age groups from dynamic physicians, hospital administrators, nurse educators, nutritionists, psychiatric clinicians and other healthcare specialists. 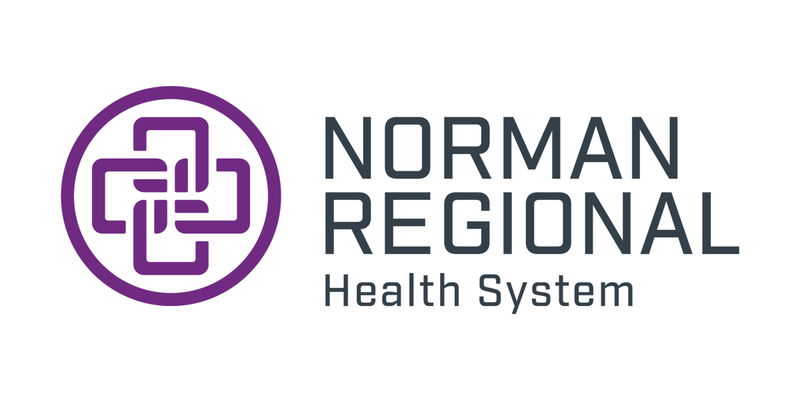 To learn more, call Community Health and Wellness at 405-307-3177.